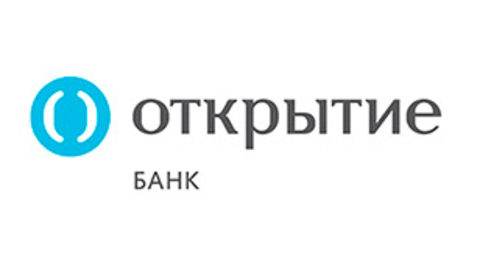 JSC "Russian agricultural Bank" became a sponsor of the annual oil conference organised with the support of the Ministry of agriculture of the Russian Federation. 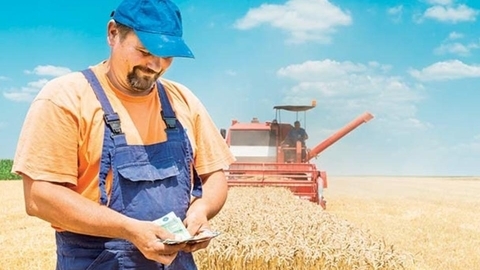 JSC "Russian agricultural Bank" started issuing debit and credit Bank cards for employees, shareholders and participants of the member organisations of the Association of peasant (farmer) farms and agricultural cooperatives (AKKOR) on the basis of the payment system "World". 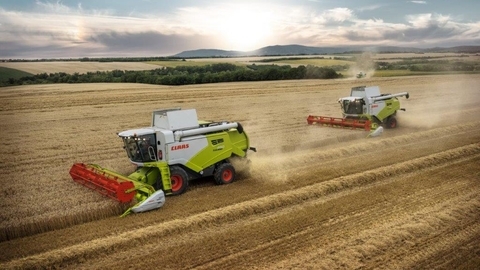 Gazprombank Leasing and OOO CLAAS Vostok signed a Memorandum of cooperation that will allow Russian farmers to get more benefits for the harvesters TUCANO. 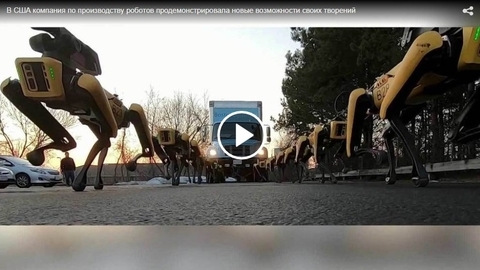 Agricultural machinery will be sold under a financial lease with a subsequent right of redemption in accordance with the RF Government resolution No. 1432. 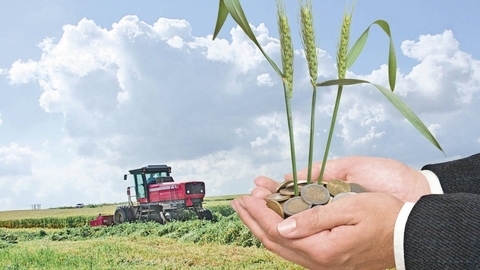 As of 7 March, the total volume of issued credit funds for the spring sowing campaign has grown to 97,11 billion rubles, which is 24,95% more than in the same period last year. 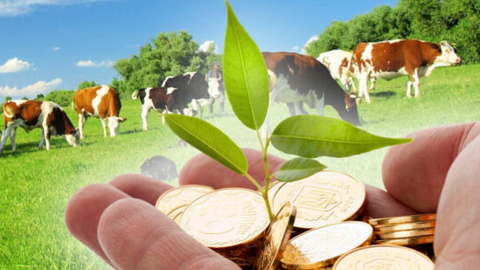 As at 28 February, the total volume of issued credit funds for the spring sowing campaign has grown to 81,77 billion rubles, which is by 12.66% more than in the same period last year. 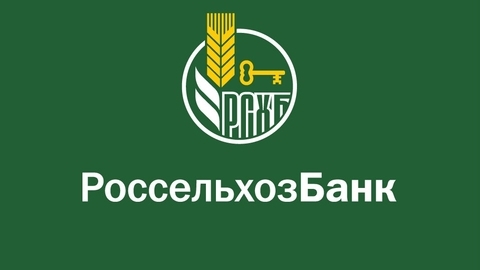 Ahead of the sowing season JSC "Sberbank Leasing" has prepared some special offers for the enterprises of agroindustrial complex. 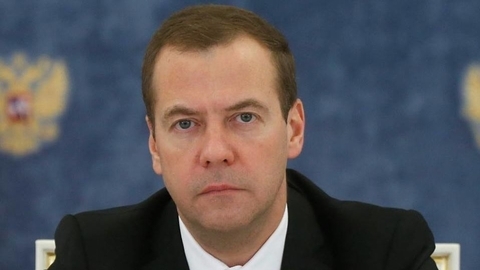 Russia has proposed to give preferential short-term credits for the purchase of grain in the country, the draft order is developed the Ministry of agriculture, the document published on the portal of projects of normative legal acts. • Cooperation aimed at ensuring regional medical institutions with high-tech equipment at affordable prices. • The agreement includes full service support of equipment after installation. The leasing company continues to simplify the process of obtaining agricultural equipment in leasing to farmers of the country. To streamline the review process significantly changed requirements to the package of documents for registration of transactions. First of all, minimized the number of documents required to the applicant. 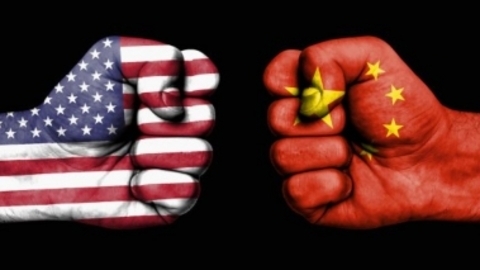 But most importantly, now the client does not need to submit the entire set of documents at once, it is divided into two parts: for decision for conclusion of the contract. So, in the simplest case for consideration of the application the client needs only to provide information on the composition of shareholders, copy of the passport of Director and financial statements. 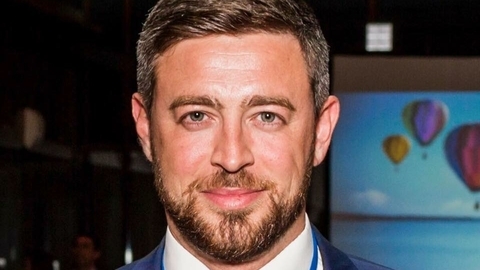 The rating Agency "Expert" analyzed Russian leasing market in 2018. Last year, the leasing market reached 1.3 trillion rubles, the volume of new business by the end of 2018 amounted to 1.31 trillion rubles, which is 20% more results in 2017. By the end of 2018 JSC "Sberbank Leasing" demonstrates the high growth of financial indicators — the volume of leasing portfolio of the company amounted to 609,2 billion rubles, which is 51.5% more results 2017. The leasing company has announced the restart of the most popular among the farmers of the program of updating of Park of equipment. 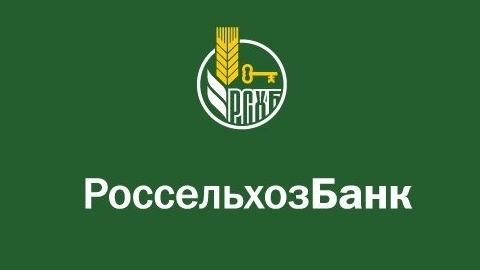 In the framework of the national agronomic and agricultural engineering meeting of the Ministry of agriculture of the Russian Federation the head of JSC "Rosagroleasing" Pavel Kosov has announced the restart of the preferential program of Updating of Park of the equipment (WHOLESALE). 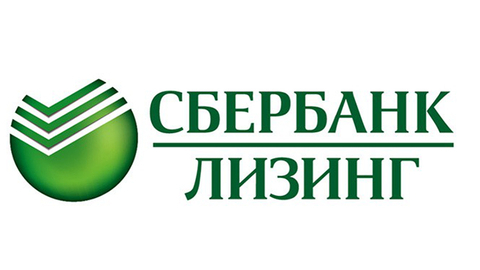 Dmitry Alekseev took office as the new Director of the Moscow branch of JSC "Sberbank Leasing". Earlier, Moscow was part of the Central Russian regional branch. 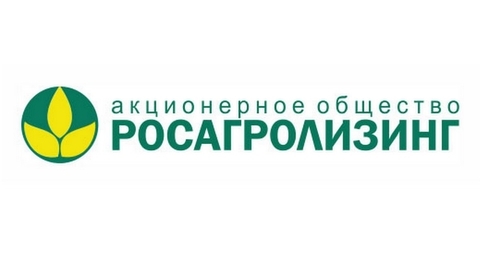 In 2019 "Sberbank Leasing" will join the continuation of programs of subsidizing of a part of the advance payment under leasing contracts of wheeled vehicles. 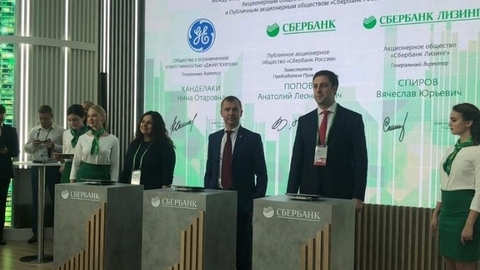 A key advantage of the program is transparency in the provision of discounts to the lessee and adaptability and ease of implementation — all the steps to grant the client assumes "Sberbank Leasing". On favorable terms you can buy all the most popular brands and models of commercial trucks and buses (KAMAZ, GAZ, Lada Largus, PAZ, Ford Transit, Mercedes Sprinter, etc.). The state leasing company has implemented a system of "leased line". 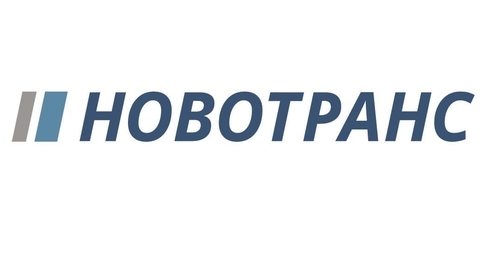 OOO Cargo company "Novotrans" (HC "Novotrans", included in the Group of companies "Novotrans") and Sberbank of Russia signed two loan agreements for a total amount of 4 billion rubles. 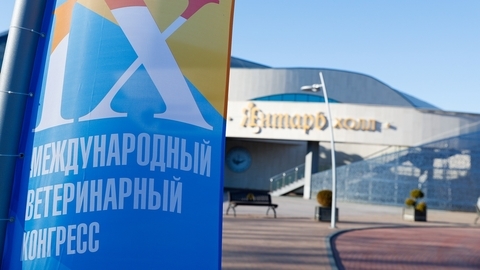 The leasing company capitalized at 4 billion rubles.